Even with a Labaki music video direction (Caroline or Nadine, take your pick), you can only take so much of Rotana’s churning of artists and the banality of their habibi crooning. Attempting to break the one-dimensional genre that is Arabic music today, Mashrou’ Leila is a 7 person project born out of a music workshop at the American University of Beirut. The group in certain moments sounds a lot like a Lebanese Belle and Sebastian. Having said that, they’re clearly on a unique path, crafting a sound that is experimental yet still very Arabic. 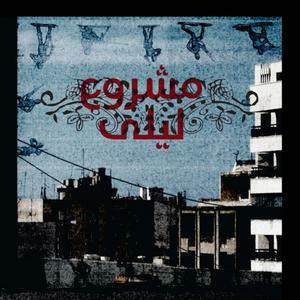 Most noteworthy is “Raksit Leila”, a track that waxes poetic; mostly about eggplants. With a melding of salsa, guitars and some whistling too, it’s not like anything you’ve heard before.